The first commercial paddle steamer was the Comet of 1812. Soon competitive steamer services developed, resulting in bigger and more magnificent vessels, and before long no seaside resort was complete without a pleasure steamer moored alongside the pier. By the 1970s, however, the ships had almost all disappeared and now only three remain in service - Waverley, Balmoral and Kingswear Castle - delighting a new generation of daytrippers. 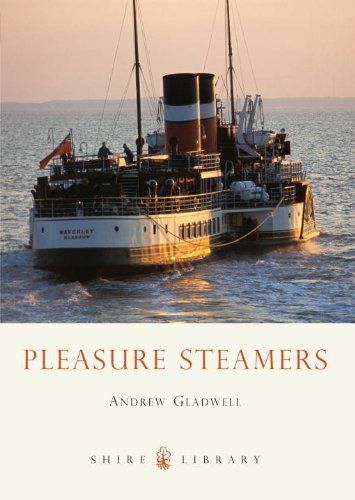 Andrew Gladwell gives us a wonderful glimpse into the bygone age when a pleasure steamer trip was an essential part of countless seaside holidays, and outlines the ongoing efforts to preserve what remains of pleasure steamer heritage in Britain.